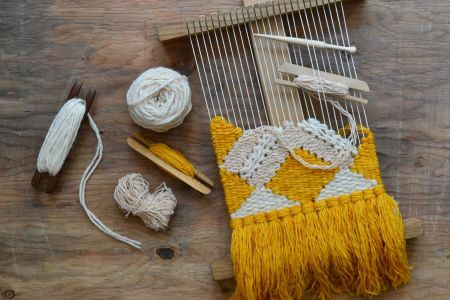 Learn to make the most gorgeous tassels in a seriously beautiful setting, fibre fun at it's best. 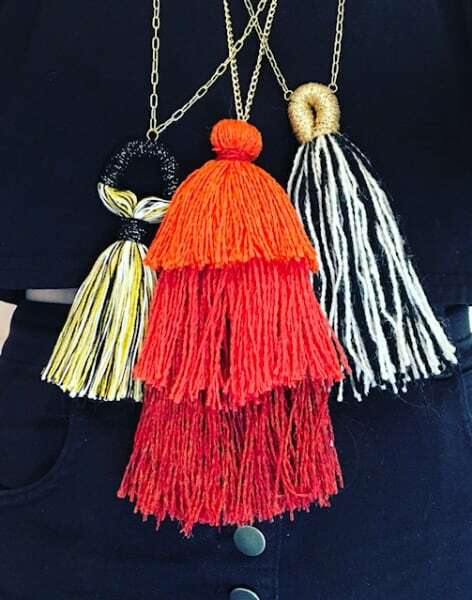 We love tassels. 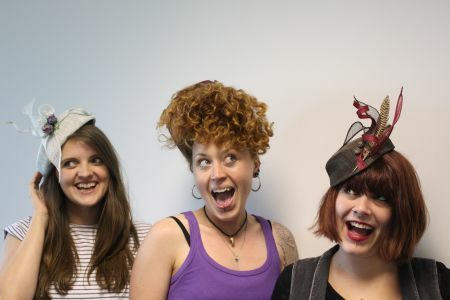 Love ’em. I’d marry them if I could – but I watched a documentary once about a woman who married the Eiffel Tower and to be honest, married life with an inanimate object seemed a bit thankless for a woman as needy as I am. So let’s wear them instead? Yeah, let’s. 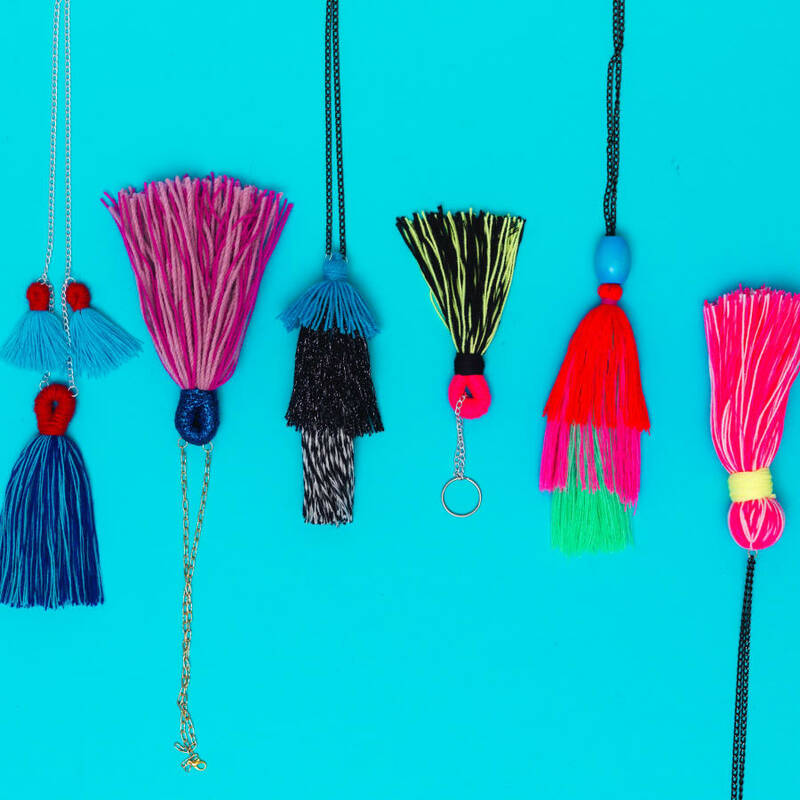 We’ll take you through the basic tassel making stages and then hit you up with all the tiered tassel, doorknob wraps and wrap knots you could ever dream of. 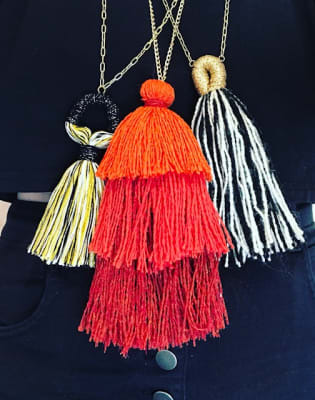 Let’s take these tassels to the next level! 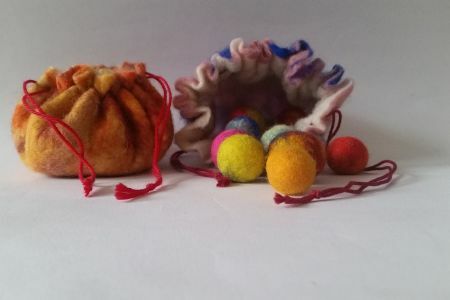 This workshop is perfect for beginners to more experienced crafters looking to play around with some of our beautiful yarns in a beautiful setting and going home with some new skills to make the most luscious, decorative fibre sculpture you’ve, like, ever seen. 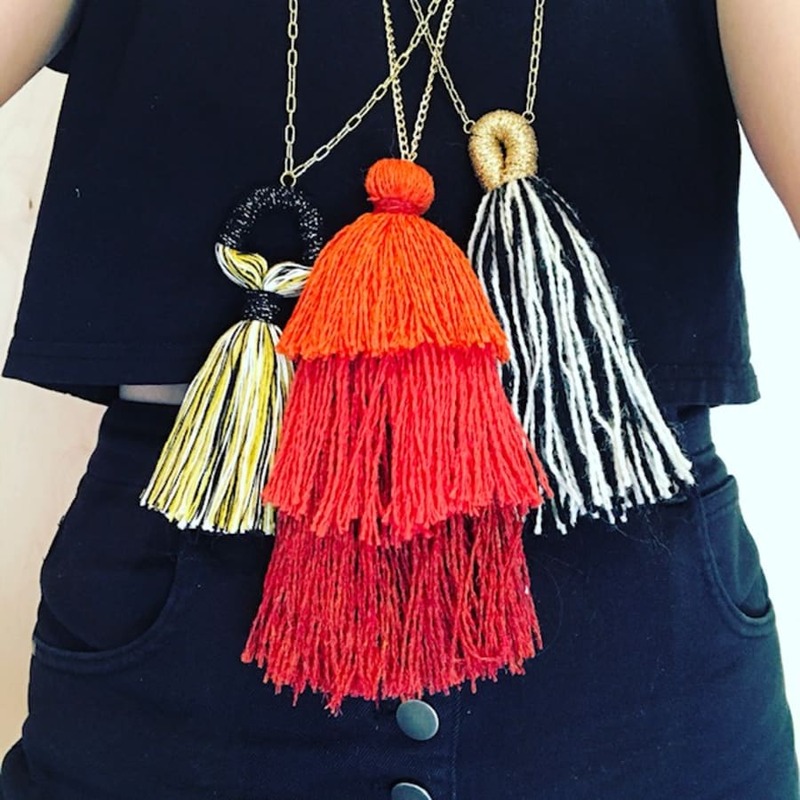 We’ll help you put your tassels together as a necklace or keyring and you can make as many styles as you like throughout the course of the evening. 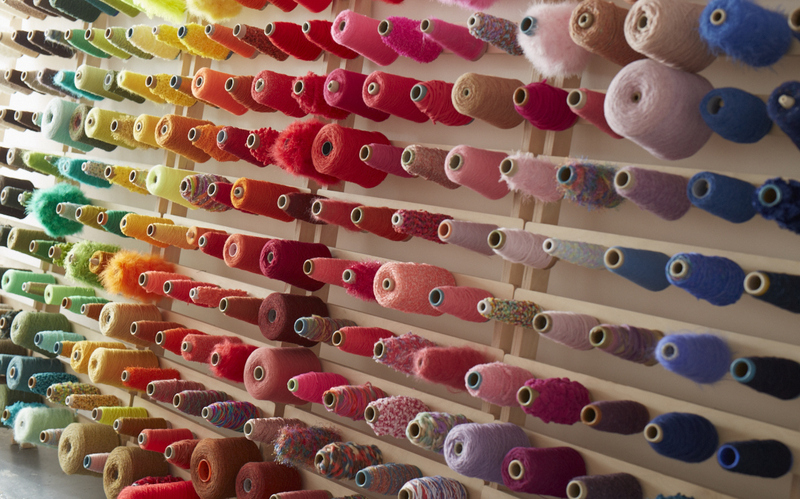 Get experimental with our yarns after you’ve mastered all the techniques and go tassel mad. We’re really excited to be back at the Royal Society of Sculptors in South Kensington, it’s such a beautiful setting and space for making and we can’t wait to share it with you. Oh and did we mention there’s going to be a bar! That’s right, a bar. A bar and fibre sculpture? I mean, hello best night ever.